Bernard Horn (Trades, Portfolio), manager of the Polaris Global Value Fund, disclosed last week that the fund's top five buys for the fourth quarter were Linde PLC (LIN), SKF AB (OSTO:SKF B), Taylor Winpey PLC (TW.L), KDDI Corp. (TSE:9433) and Kia Motors Corp. (000270.KS). Warning! GuruFocus has detected 5 Warning Sign with LIN. Click here to check it out. 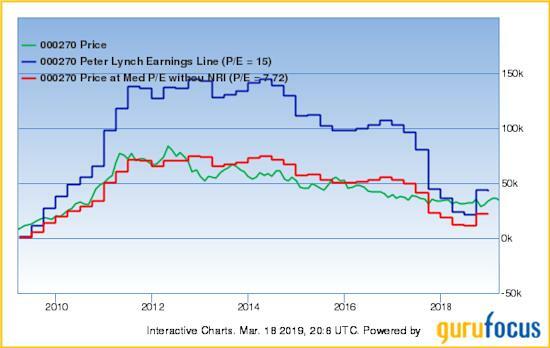 Managing an equity portfolio of 80 stocks, Horn seeks to buy undervalued companies based on two beliefs: country and industry factors are important determinants of security prices, and global market fluctuations produce mispriced stocks. 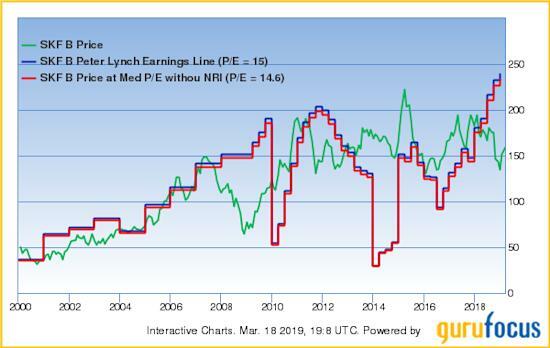 Horn said in his fourth-quarter shareholder letter the Polaris Global Equity Composite returned -13.34% for the quarter, slightly lagging the MSCI World Index's return of -13.31%. Despite this, defensive sectors like utilities, communication services and consumer staples helped mitigate the losses from cyclical sectors like materials, consumer discretionary and financial services. Horn added 48,048 shares of Linde for an average price of $159.37 per share, increasing the position 109.54%. The transaction increased the equity portfolio 1.77%. Linde, a U.K.-based industrial gas supplier, said in its 2018 annual report that Praxair and Linde AG combined their businesses through an all-stock transaction on Oct. 31, in which the two companies became subsidiaries of Linde. 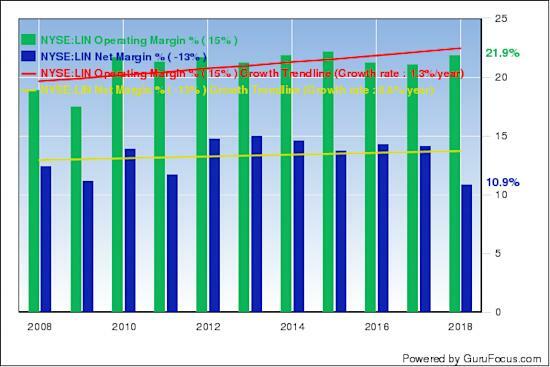 GuruFocus ranks the company's profitability 6 out of 10: while the operating margin outperforms 90% of global competitors, Linde's three-year revenue decline rate of 1.60% underperforms approximately 67% of global specialty chemical companies. Other gurus that increased their holdings in Linde during the quarter include Dodge & Cox and First Eagle Investment (Trades, Portfolio). Horn invested in 393,000 Class B shares of SKF for an average price of 143.58 Swedish krona ($15.55) per share, giving the position 1.41% equity portfolio space. Sweden-based SKF supplies products, solutions and services within rolling bearings, seals, mechanics, services and lubrication systems. GuruFocus ranks the company's financial strength 6 out of 10: even though the Altman Z-score of 2.61 is slightly below the safe threshold of 2.99, SKF's Piotroski F-score is a strong 7 out of 9. 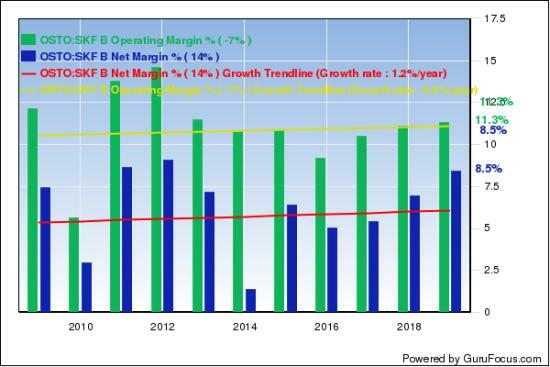 Additionally, SKF's operating margin has increased approximately 1.20% per year over the past five years and is outperforming approximately 75% of global competitors. Horn added 2,046,455 shares of Taylor Wimpey for an average price of 1.50 pounds ($1.99) per share, increasing the position 188.97% and the equity portfolio 0.84%. U.K.-based Taylor Wimpey constructs residential homes ranging from apartments to five-bedroom houses. The company offers housing across the U.K. and Spanish cities like Costa Blanca and Mallorca. GuruFocus ranks Taylor Wimpey's financial strength and profitability 8 out of 10 on several positive indicators, which include robust interest coverage, expanding profit margins and a three-year revenue growth rate that outperforms 81% of global competitors. Horn added 138,700 shares of KDDI for an average price of 2,696.06 yen ($24.20) per share, increasing the position 134.53% and the equity portfolio 0.79%. The Japanese telecom company offers clients a host of services, solutions, devices and networks to match their needs. 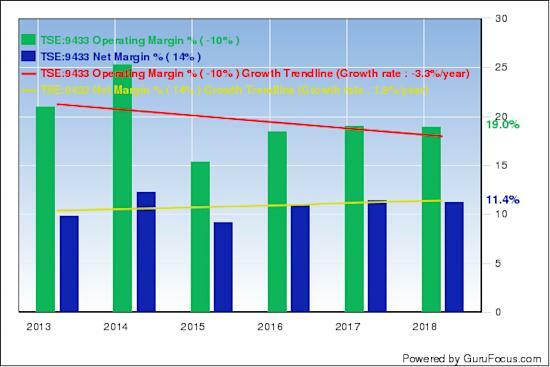 GuruFocus ranks the company's profitability 8 out of 10: even though profit margins have declined over the past five years, KDDI's operating margin is still outperforming 78% of global competitors. Horn invested in 104,300 shares of Kia Motors for an average price of 30,609 won ($27.04) per share, increasing the position 255.01% and the equity portfolio 0.75%. Horn said in his shareholder letter that South Korea and Puerto Rico, two countries not included in the MSCI World Index, "markedly" outperformed the benchmark. The fund began to overweight South Korea in 2016, a strategy that "proved helpful" during the quarter according to Horn. 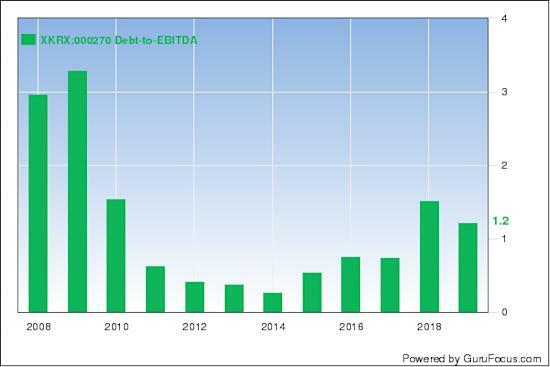 GuruFocus ranks the South Korean auto manufacturer's financial strength 7 out of 10: even though the company's Altman Z-score of 2.26 is below the safe threshold of 2.99, Kia Motors' debt-to-EBITDA ratio of 1.85 is safely below Joel Tillinghast's "warning level" of 4 and outperforms 62% of global competitors.